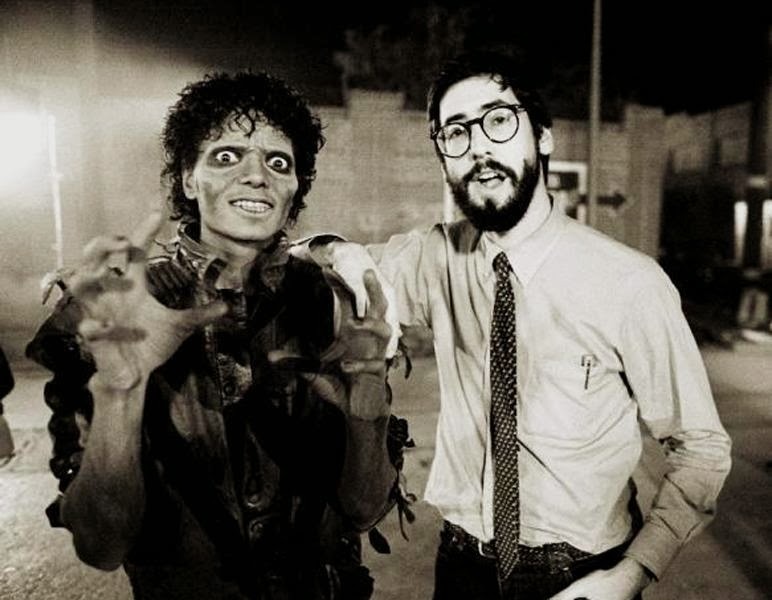 Michael Jackson and John Landis on the set of "Thriller". 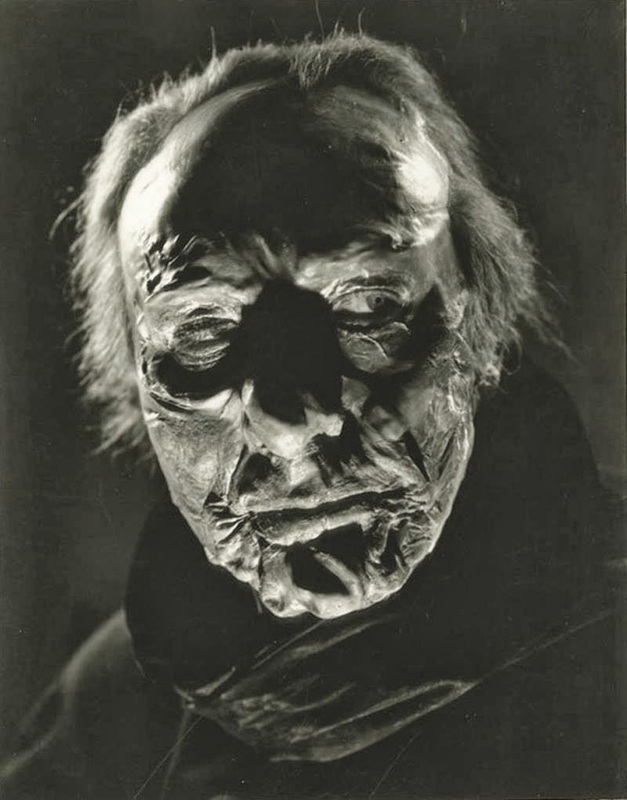 Lionel Atwill from "Mystery of the Wax Museum". 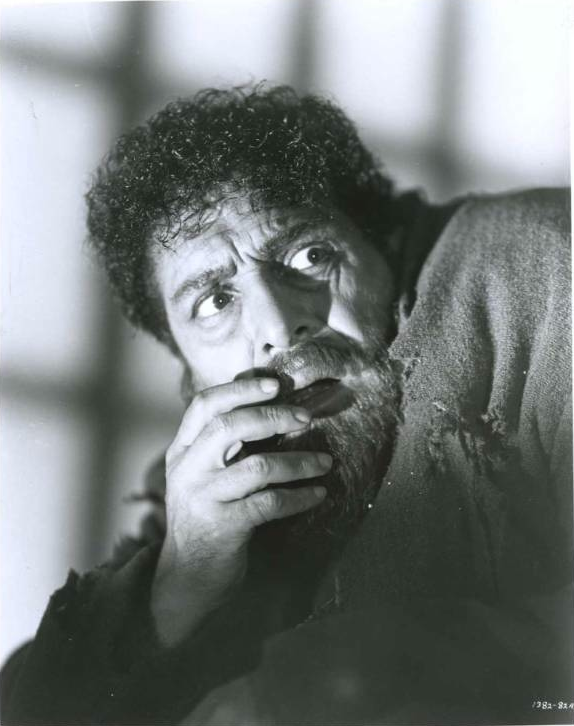 Oliver Reed not from "Oliver! 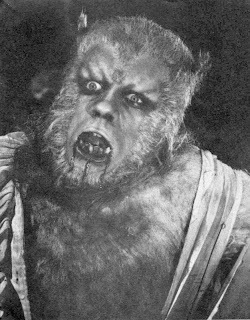 ", but from "Curse of the Werewolf". 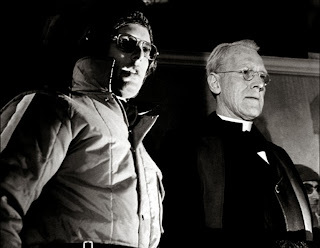 Behind the Scenes on "The Exorcist"
Director William Friedkin and Max von Sydow on the set of "The Exorcist". 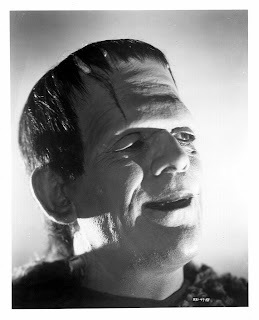 I think you will all recognize this billboard! 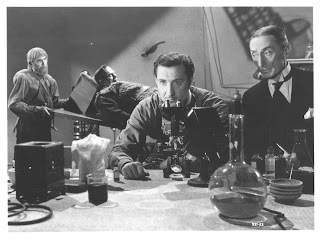 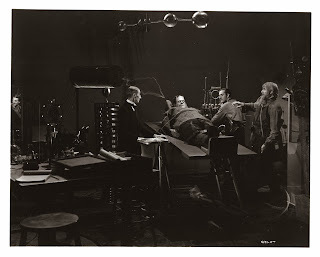 Dr. Waldman begins his procedure to destroy the Monster in "Frankenstein". "Curse of the Werewolf" is really one of the best werewolf make-ups to hit the screen. 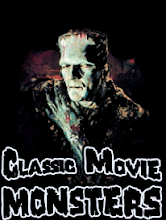 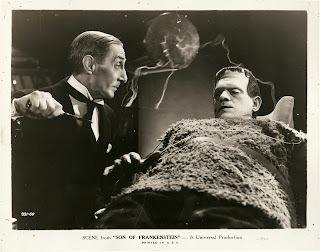 Legends of horror fill the screen in "Son of Frankenstein". 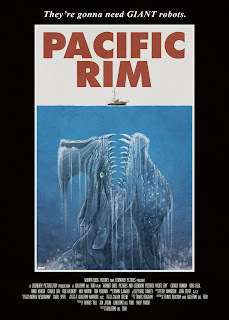 Another masterpiece by Daniel Horne! 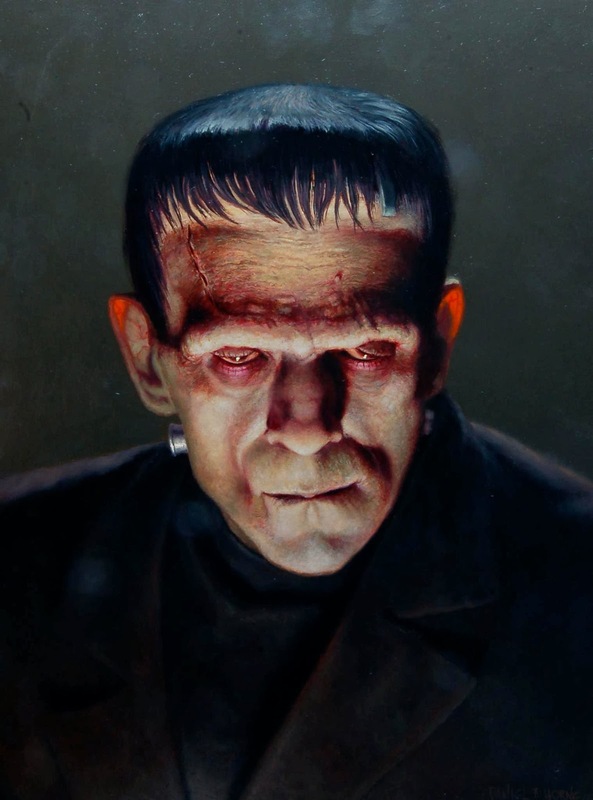 The Frankenstein Monster painted by Daniel Horne! 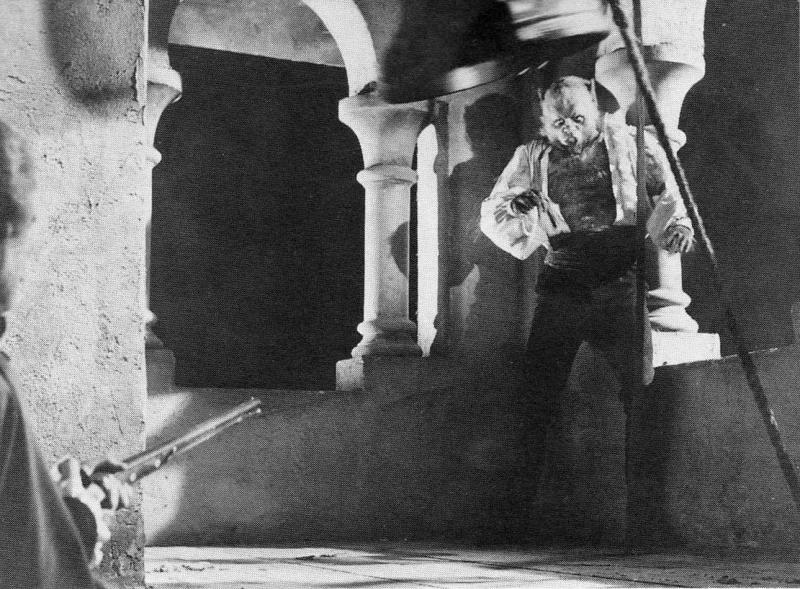 Count Dracula lures Mina into his grasp in "Dracula". There's a Werewolf Behind You! Boris Karloff as the Frankenstein Monster from "Son of Frankenstein". I'm just gonna bash your brains in! 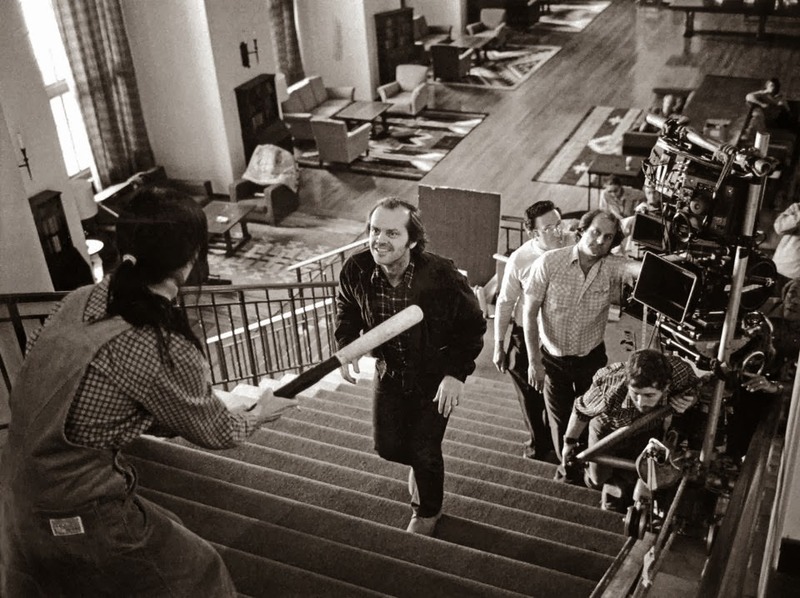 A great behind the scenes photo from "The Shining". 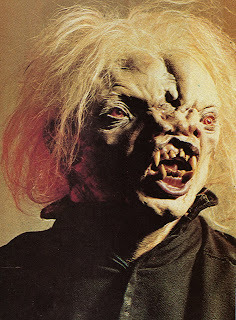 I Hope Her Bones are Firm! 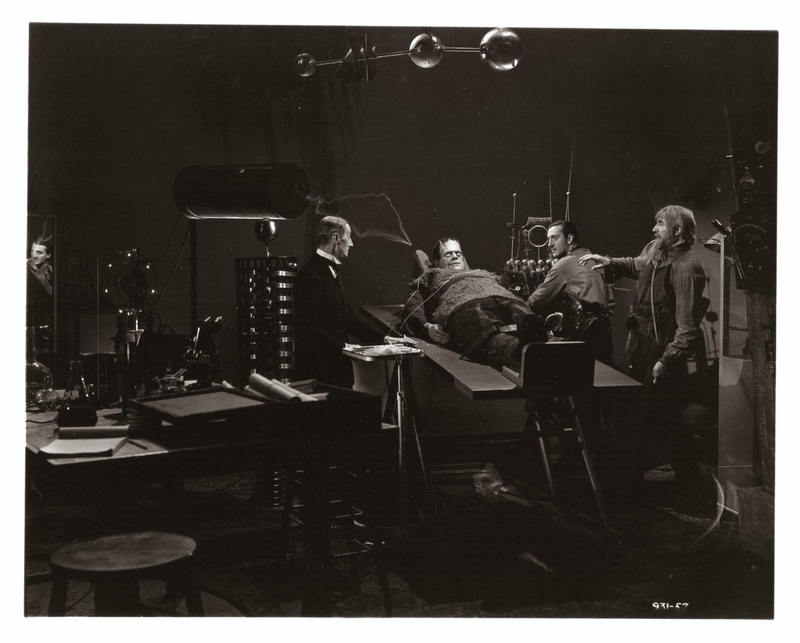 Dr. Pretorius and his assistants raid the crypt in "Bride of Frankenstein". 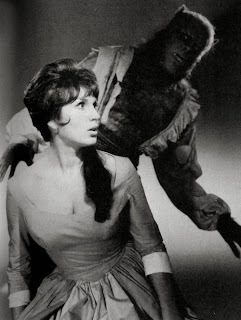 Only a Silver Bullet Can Kill a Werewolf! The illusion of this photo to a 5 year old version of myself was that the Monster was drowning in popcorn! 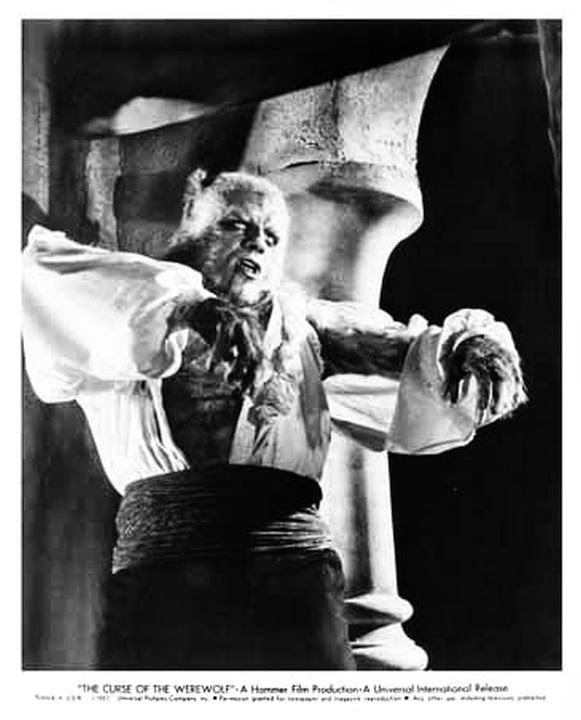 In reality, it's just his hairy chest. 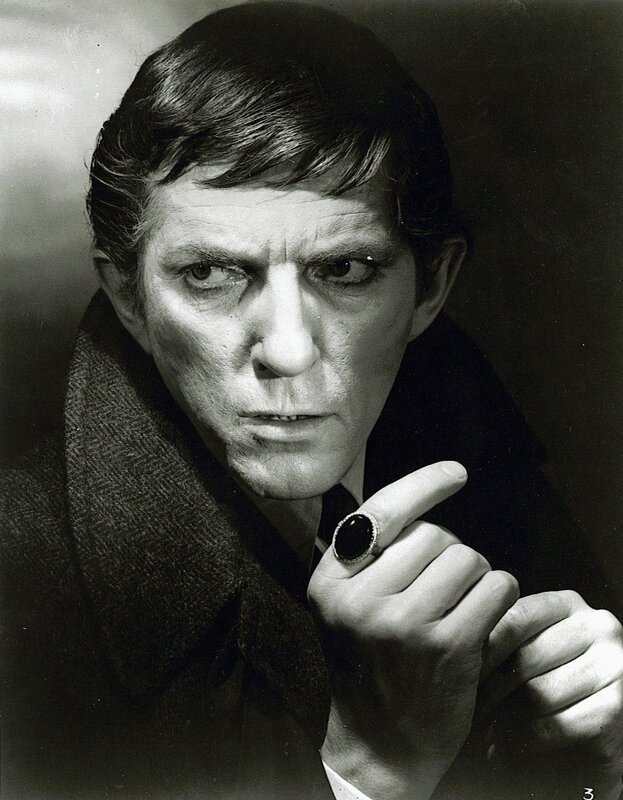 It's Jonathan Frid as Barnabas Collins from "Dark Shadows"! 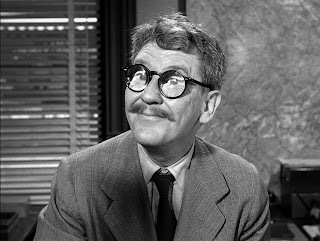 Burgess Meredith from the classic episode of "The Twilight Zone", "Time Enough at Last". Zita and Boris in "The Mummy". 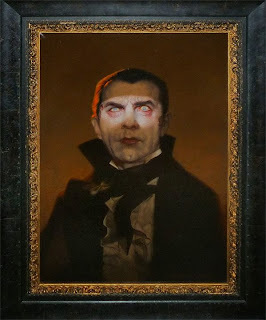 Here is one of Blacula's vampire minions from "Scream, Blacula, Scream". The good Doctor examines the Monster's blood in "Son of Frankenstein". 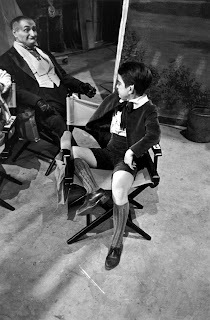 Al Lewis (Grandpa) and Butch Patrick (Eddie) takes five on the set of "The Munsters". Here's Bela Lugosi and his son Bela Jr. in front of a marquee with Lugosi's name for his role in the stage play of "Arsenic and Old Lace". 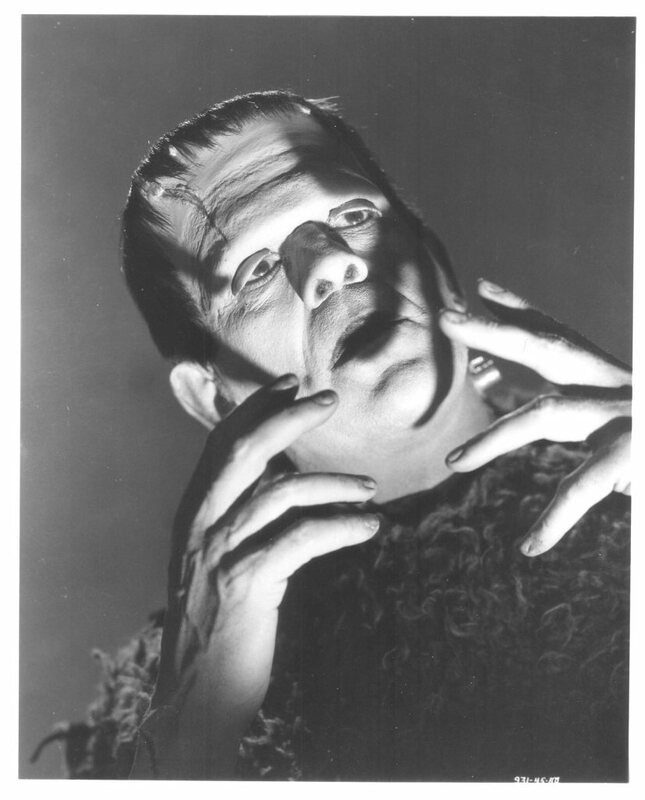 The villagers are on the search for Maria's killer in "Frankenstein". 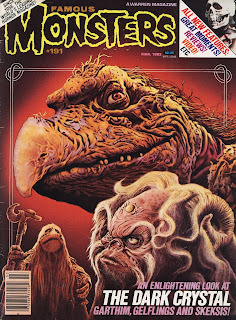 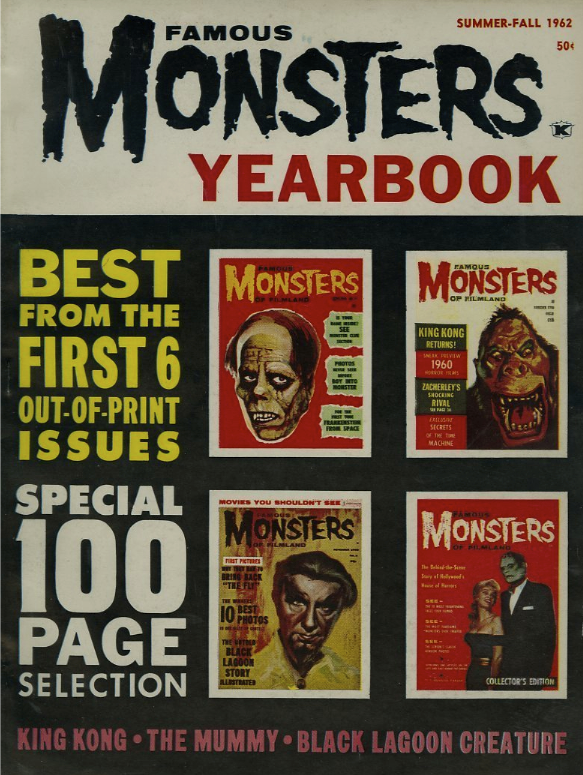 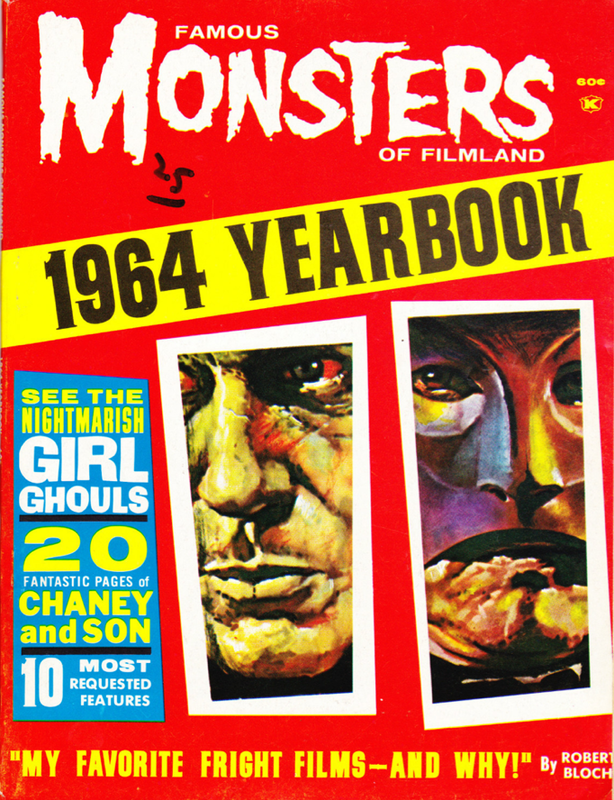 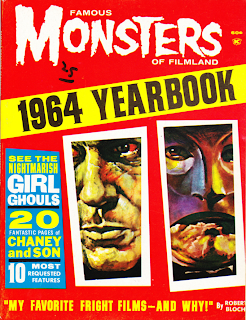 The last issue of Famous Monsters' original run. Coming up next will be all the Fearbooks from the original run. 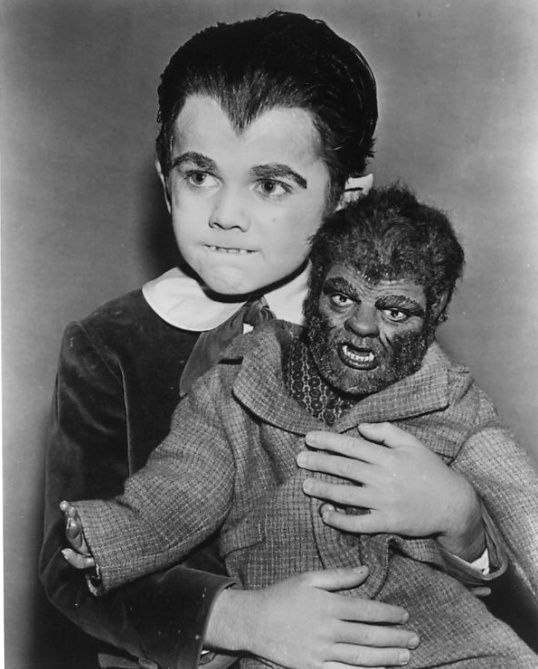 It's Eddie Munster and his pal Woof Woof! The experiments begin in "Son of Frankenstein". 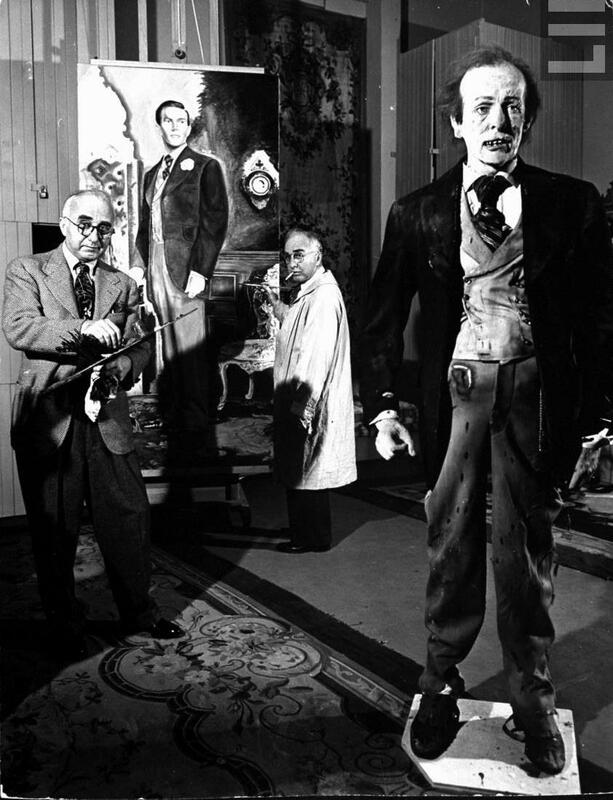 An amazing behind the scenes shot from "The Picture of Dorian Gray". 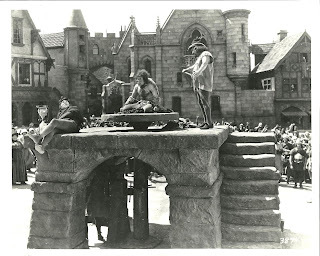 Quasimodo is put on display and whipped in front of the crowd in "The Hunchback of Notre Dame". 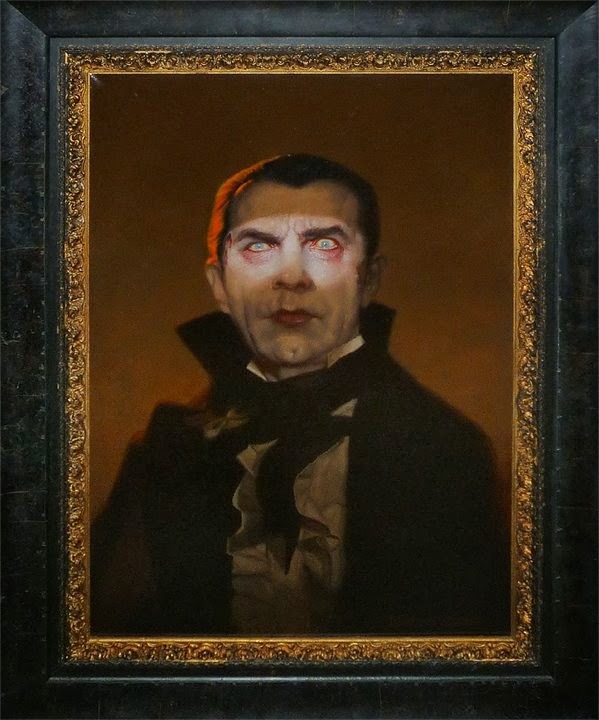 That's Bela Lugosi as Count Dracula, the Vampire! 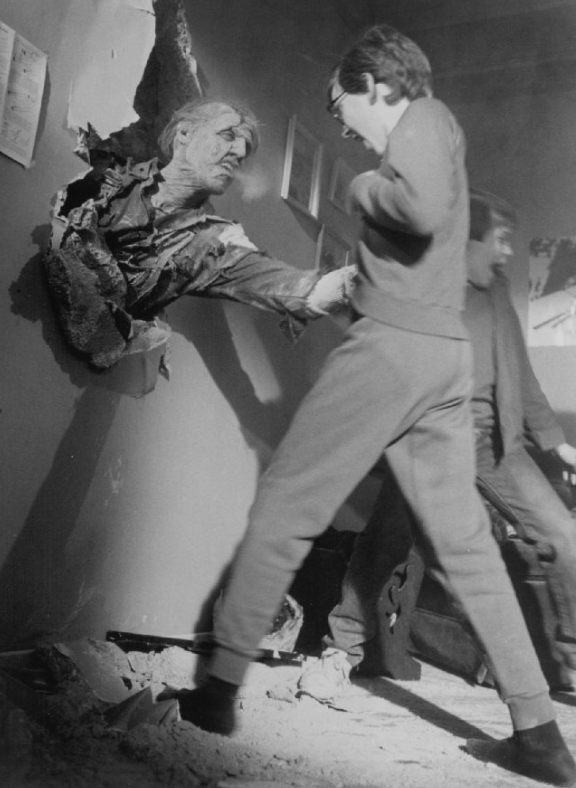 The dead guy that comes out of the wall was one of the scariest things I had ever seen on film. 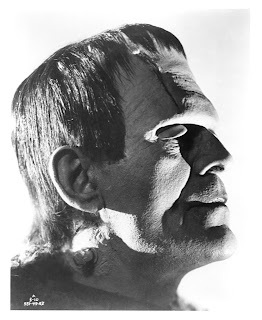 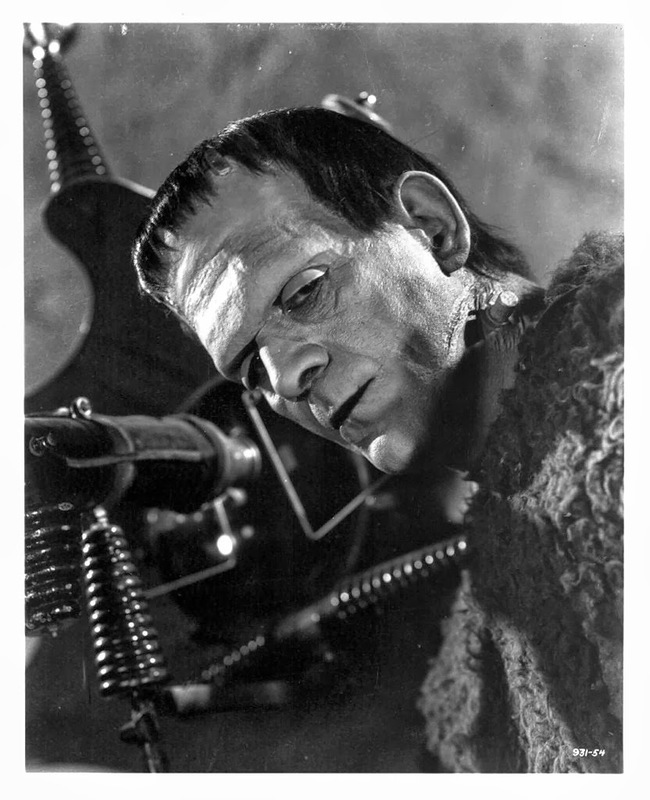 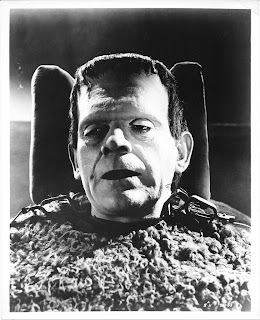 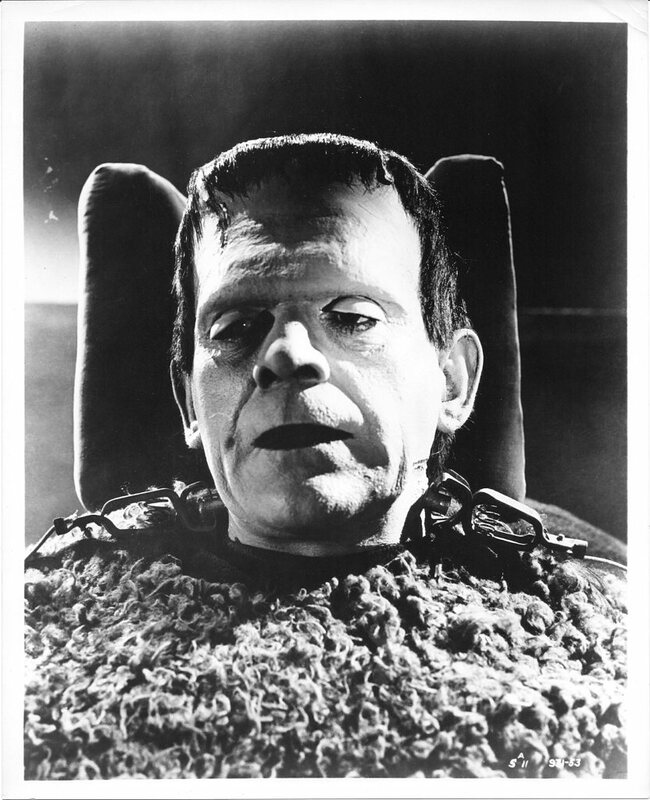 Boris Karloff in his most iconic role from "Son of Frankenstein". Here's a rare shot from "The Monkey Talks". 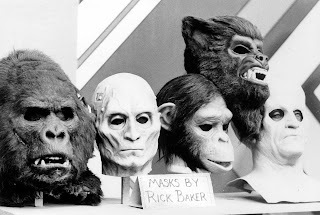 Jack Pierce created this ape make-up and look how incredible it is! 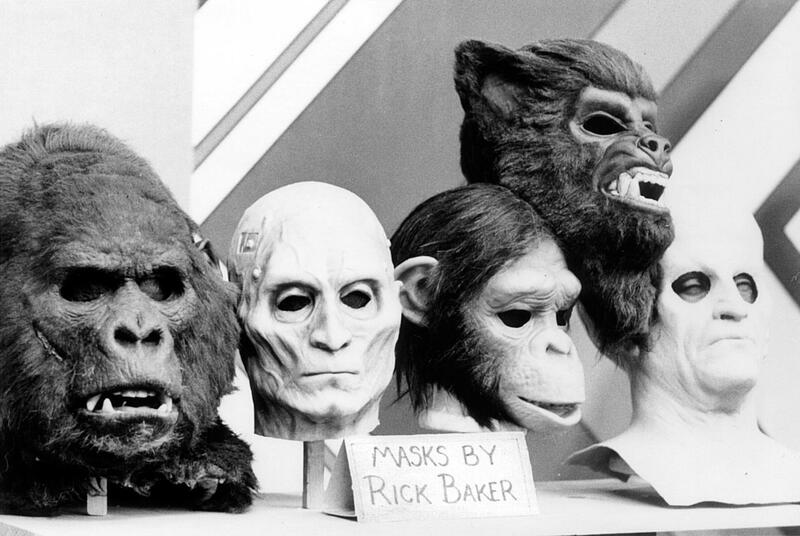 Just as good as "Planet of the Apes"! 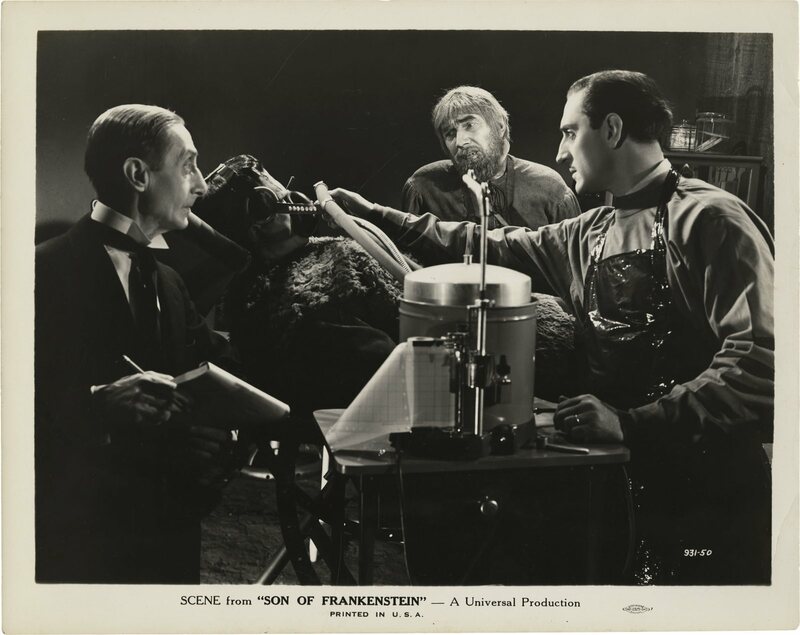 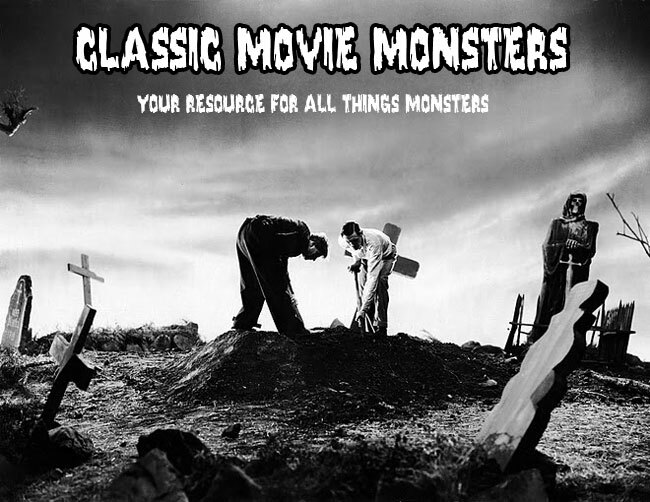 Dr. Pretorius discusses his plans to make the Monster's Mate in "Bride of Frankenstein". 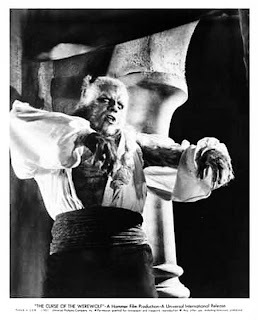 J. Carrol Naish as Daniel from "House of Frankenstein". 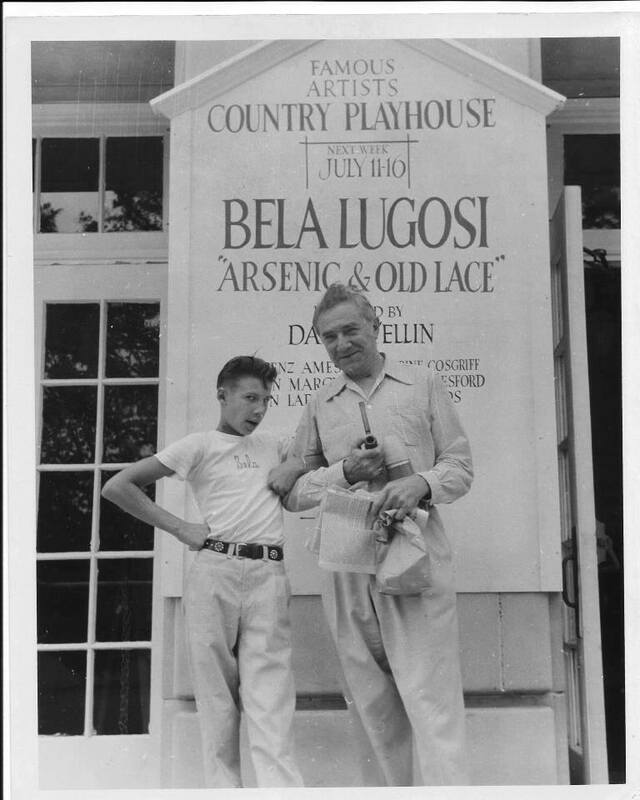 His talent was evident even in the early days. 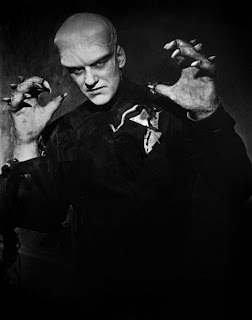 James Arness as the Thing! Is it obvious who the 3,000 year old mummy is? 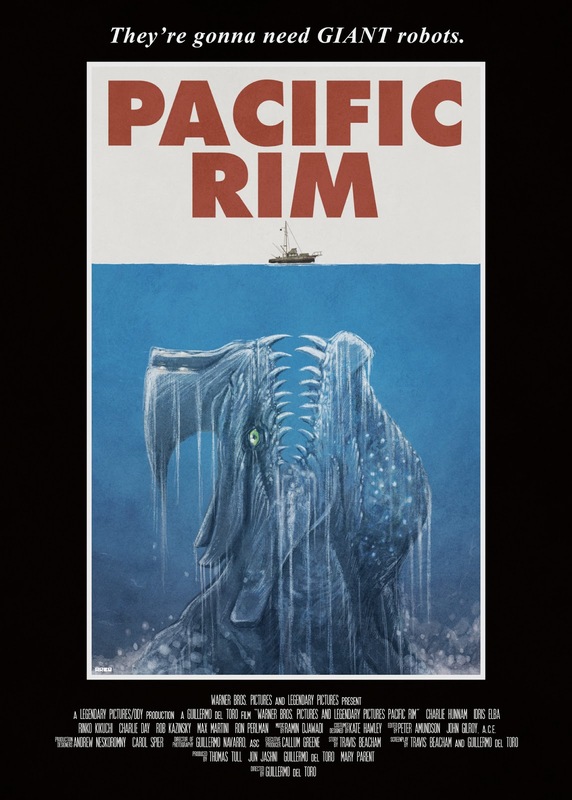 A "Pacific Rim" poster with a familiar twist. What Could Surprise the Monster So Much? Does the appearance of Wolf von Frankenstein cause this reaction of the Monster? 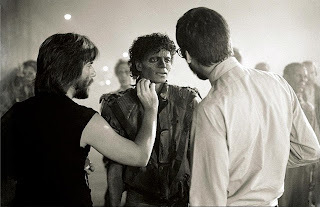 Rick Baker makes some adjustments to Michael Jackson's Zombie make-up as John Landis look on. From the music video for "Michael Jackson's Thriller".